Wherever you are in the world, this page should help you to make sure you can see the game, set for Wednesday at 8.00pm CEST. MATCH PREVIEW! 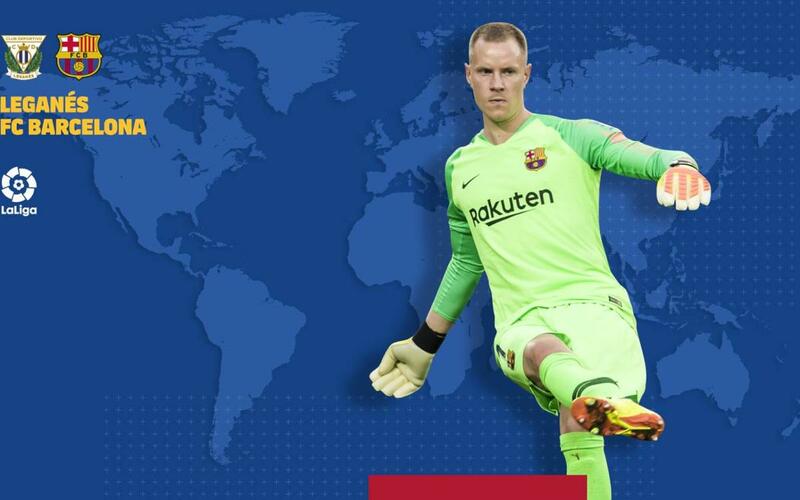 Still-leaders FC Barcelona visit Leganés in Week 6 of La Liga on Wedensday at 8.00pm CEST, and this guide should help you work out when the action starts where you are. And don’t forget there are also constant updates on our official Twitter account.